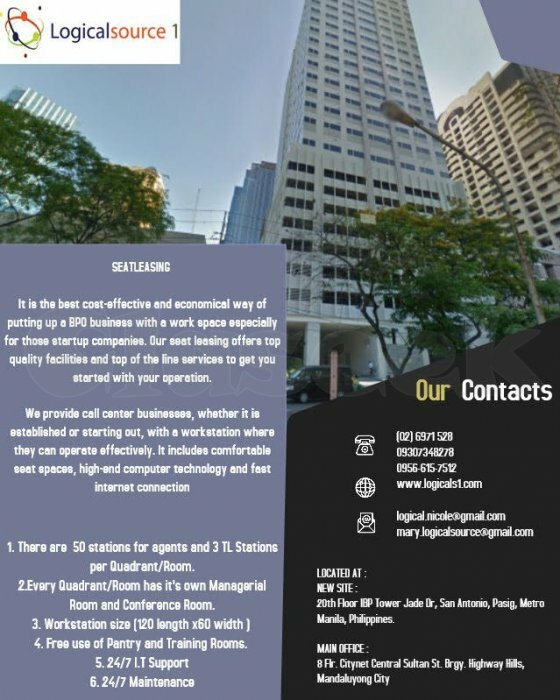 It is the best cost-effective and economical way of putting up a BPO business with a work space especially for those startup companies. 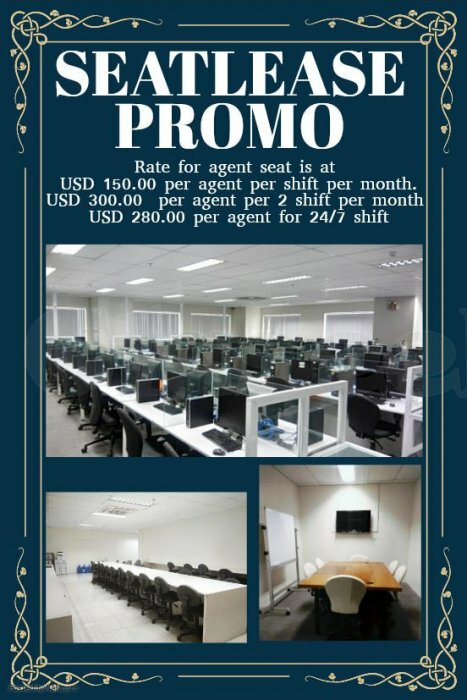 Our seat leasing offers top quality facilities and top of the line services to get you started with your operation. 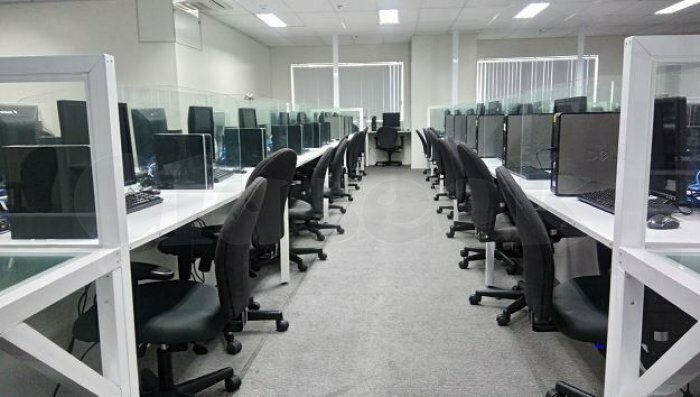 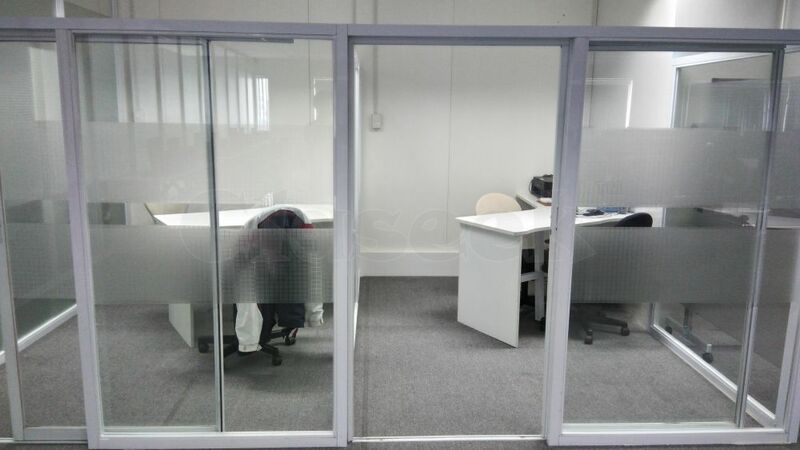 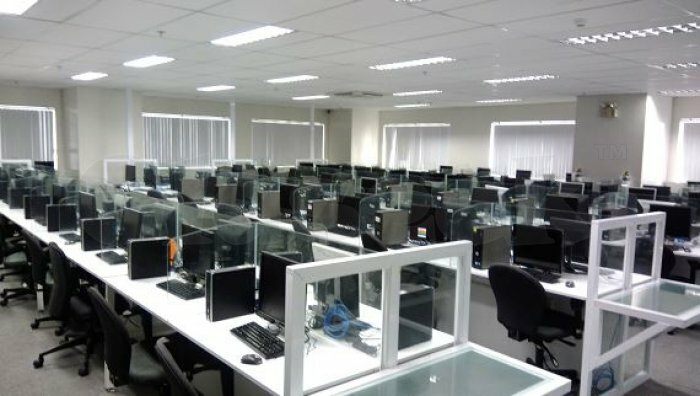 We provide call center businesses, whether it is established or starting out, with a workstation where they can operate effectively. 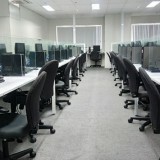 It includes comfortable seat spaces, high-end computer technology and fast internet connection . 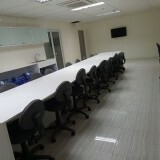 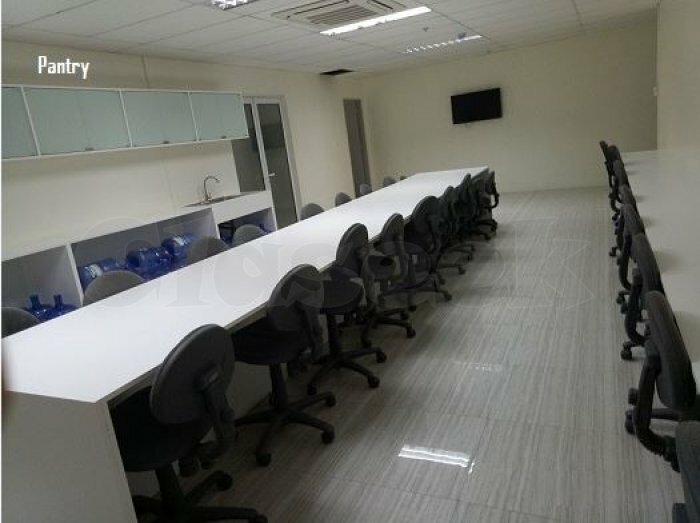 Seat leasing service includes free use of training rooms and pantry. 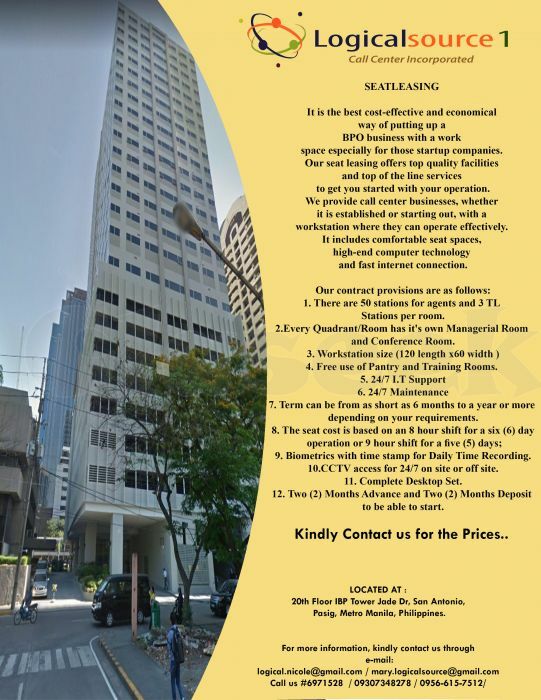 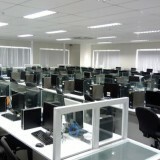 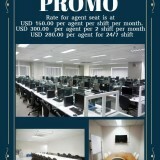 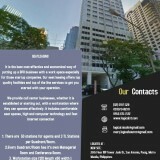 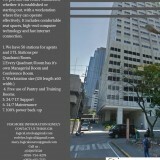 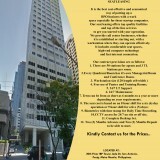 USD 150.00 ( Negotiable) per agent per shift per month.